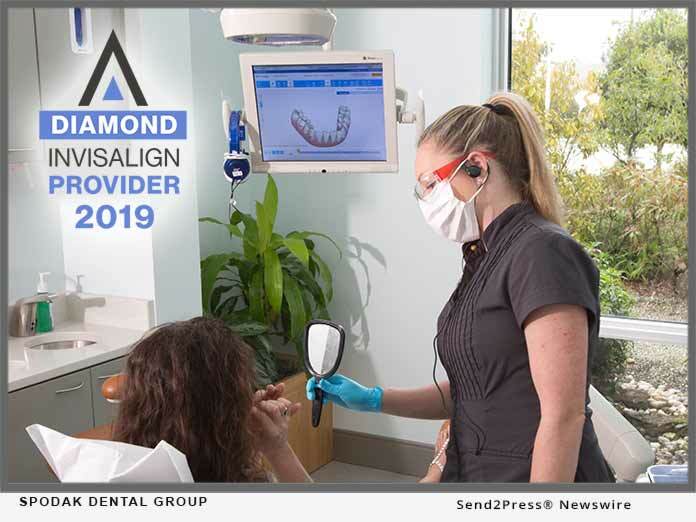 DELRAY BEACH, Fla., Jan 30, 2019 (SEND2PRESS NEWSWIRE) — Spodak Dental Group has once again been named a VIP: Diamond Provider of Invisalign(R) for 2019, which remains to be the highest distinction in the field. VIP: Platinum Providers make up a select few of all North American Invisalign(R) Providers and are among some of the most experienced. A doctor’s level reflects the number of individuals he/she has recently treated with the comprehensive Invisalign(R) clear aligner treatment. Doctors who have achieved the VIP status are Valued Invisalign Providers, and have chosen to specialize in using the Invisalign(R) treatment to shape their patients’ smile.